Whether you are recovering from an injury or just wanting to be gentle with your joints, low impact exercise is a way to keep moving safely. Here are some ideas to get you moving. One of the simplest and best low impact exercises is walking. 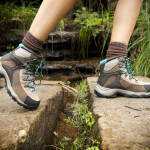 Just put one foot in front of the other to carry yourself around the block or along a hiking trail. 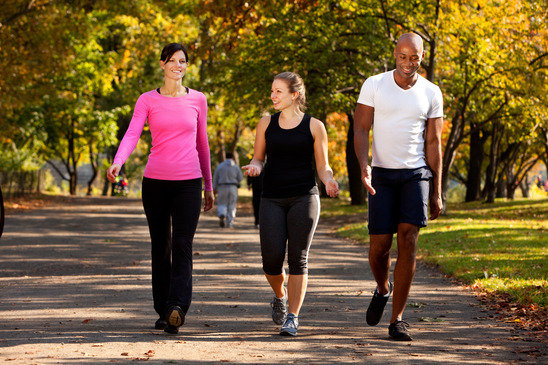 Each step brings benefits for your waistline, your heart and your overall health. Walking is something most people already do, just do more. No special equipment or instruction is required. Biking is easy and fun, just grab your helmet and go for this low impact exercise that strengthens and tones your lower body. Biking is heart smart, too. Ride at a moderate pace for just 30 minutes three times a week to keep the muscle strong. Don’t have a bike? Don’t worry; you can get the same benefits in spin class or on a stationary bike at the gym. 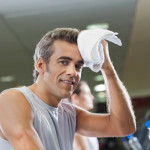 The elliptical machine is also a good option. 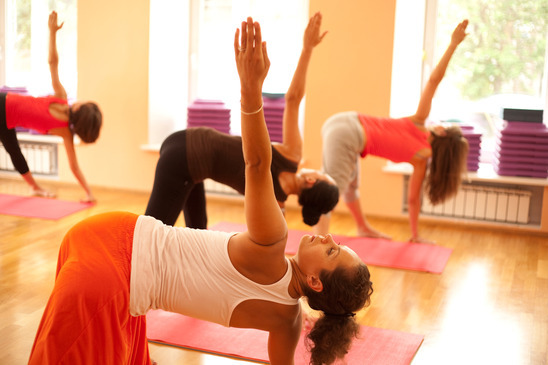 Despite their reputations for inducing feelings of calm, yoga and Pilates are also low impact exercises that can help you burn calories and fat. Just charge your workout with challenging poses and throw in a few short cardio sequences (such as marching in place) to give the whole routine a boost. Beginners can start with chair yoga. Classes like salsa, stepping and Zumba help you get your groove on while you get those pounds off. What’s more is they are easy on the body so appropriate for all fitness levels. Don’t get too nervous about getting out of step, just keep moving so your heart rate stays up and keep your eyes on your neighbor’s feet. You’ll get the steps with patience and practice. Exercise is for every body regardless of fitness level or age. 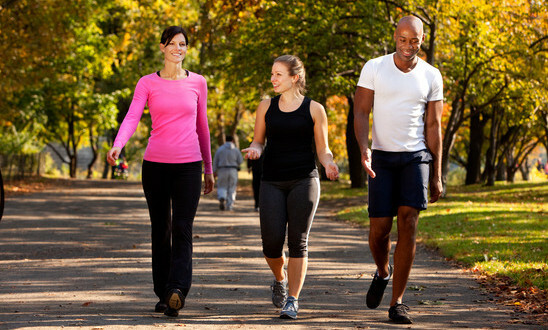 Include some low impact exercise in your workout routine to save your hips and knees or just to shake up your routine. Workout variety helps you banish boredom and keeps your body moving. As the saying goes a thing in motion stays in motion.